At the August 21 Board of County Commissioners (BOCC) meeting, the commissioners revisited the discussion on two ballot measures proposing increases to sales and excise taxes collected by retail marijuana facilities in Grand County. Resolution 2018-8-21 (Ballot Measure 1A) pertains to all sales of retail marijuana and marijuana products sold in Grand County and proposes a 5% sales tax increase, up from the current 1% sales tax currently collected and deposited into the County’s General Fund. The County Finance Department estimates that this increase would bring in an additional $310,000 in revenue and the ballot language will reflect this amount. Resolution 2018-8-22 (Ballot Measure 1B) would impose an additional 5% excise tax on the first sale or transfer of unprocessed retail marijuana by a cultivation facility located within Grand County. The County Finance Department estimates that this increase would bring in an additional $155,000 in revenue and the ballot language will reflect this amount. Currently, a 2.9% state sales tax, a 15% retail marijuana state sales tax, a 1% county sales tax, plus a 15% state excise tax applies to all retail marijuana sales in unincorporated Grand County. 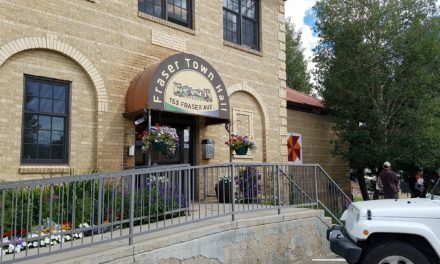 The Town of Fraser collects additional sales tax from businesses licensed in town, which would not be affected by either ballot measure, if passed. During the meeting on August 21st, a meeting attendee questioned the Board’s motivation for the proposed increase. “It seems that, just about every week, you’re asking for more taxes. Does the county really need this?” he asked. Another citizen in attendance agreed with the observation, but expressed that the increase in law enforcement and EMS services, as related to the marijuana industry, should be subsidized by the users through such taxes. The Board unanimously approved Resolution 2018-8-21, adding the measure proposing a 5% increase in retail marijuana sales tax to the November 2018 ballot. The commissioners then discussed the topic of the increase in excise tax, as applicable to local “grow” facilities, of which there is currently one business, Igadi, in Tabernash. Colorado Statute allows county and municipal governments to collect up to a maximum of 5% in additional excise tax. Two resolution options had been presented to the commissioners – one with the flat 5%, and, a second with a graduated amount option, which would increase over time. Commissioner Linke stated that he felt the graduated approach was too complicated and that they should consider the flat tax amount. Commissioner Cimino asked whether other counties were collecting this additional excise tax and at what amount. “Maybe we gain a competitive edge if we charge 2%, or, not put it on the ballot at all”, said Cimino. Commissioner Manguso added “We only have one legal grower in the county, I don’t want to put something on the ballot that is going to cost us more than we collect”. County Finance Director, Curtis Lange, assured the commissioners that the grower is already paying the state a 15% excise tax, so it would be easy to manage the additional collection. It is estimated that it would cost the county approximately $30,000 per year to administer the tax increase(s). This includes the cost of a .25 FTE and added transportation costs, since the businesses are cash-based, requiring the use of an armored car. Commissioner Cimino reiterated that he would like to look at proposing less than the 5% maximum allowed, in order to have a competitive advantage over other counties and incentivize future economic development. 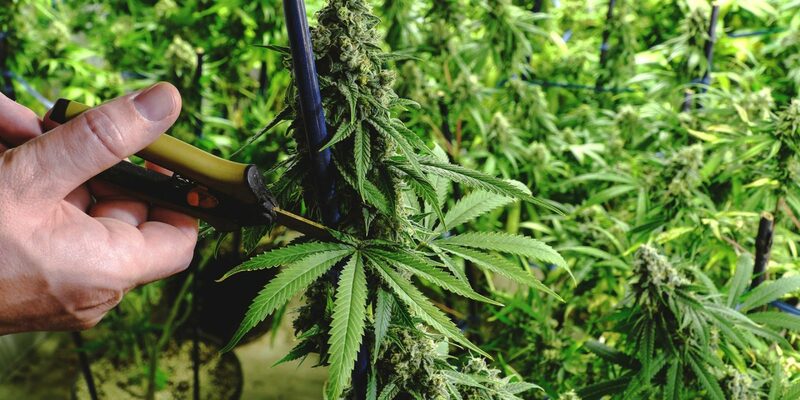 Ultimately, the commissioners approved the “flat rate” resolution with the maximum 5% excise tax, which is applicable to wholesale marijuana cultivation operations. The measure will appear on November’s ballot as Ballot Measure 1B. At the October 9th BOCC meeting, during Public Comment, Igadi Ltd representative, David Michel, appeared before the commissioners to talk about his concerns with the two proposed ballot measures and the estimated amount of revenue generated by both measures. In 2017, Igadi reported total sales in the amount of $2,180,036. If 2019 sales are the same, this would generate about $109,000 in additional revenue. Michel stated that he believed Igadi captures about 50% of the retail market in Grand County and felt the $310,000 estimate listed on Ballot Measure 1A was greatly exaggerated. On Ballot Measure 1B, which proposes a 5% increase in excise tax, Igadi’s CFO had estimated the additional revenue to the county to be $34,272 annually, a little more than one-fifth of the $155,000 estimate listed on the ballot. “Unless another cultivation operation opens in Grand County and produces five times what Igadi is licensed to produce, this number is a misrepresentation”, said Michel. County Finance Director Curtis Lange told the Commissioners that he had obtained the figures from the state to base his calculations and maintained that he was comfortable with the numbers and estimates listed on the ballot. Commissioner Linke stated “We all agree that this is an estimate. There are no implications if the amount is miscalculated, whether too high or too low”. 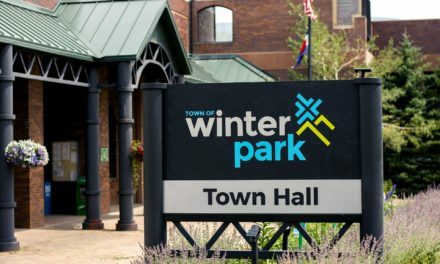 County Finance Director, Curtis Lange, explained the calculation methodology utilized in basing the estimates that appear on the November Ballot to the Winter Park Times. In the state tax report for the month of May 2017, the county had $222,219 in sales taxes, which represented 5% of the 2017 annual sales tax total of $4,210,805. 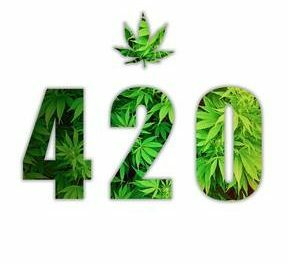 With that number and percentage in mind, the state report for May 2018 showed $309,809 in marijuana sales which, at 5% of the annual amount, projects an annual sales total of $6.2 million in 2019. 5% of this amount is $310,000 which is the amount of anticipated revenue shown in Ballot Issue 1A. Lange went on to explain that marijuana excise taxes are based on the average monthly retail price determined quarterly by the State. Using a factor of 100% markup by the marijuana retailers, this estimates what the wholesale price of sales may be. The wholesale amounts are what is taxed by the excise tax. With a 100% markup on sales, the retailers could be purchasing their inventory for half of the sales amount of the projected $6.2 million. The wholesale price is calculated at $3.1 million, and, at a rate of 5%, equals $155,000 in estimated excise taxes. This amount appears as the estimated revenue amount in Ballot Issue 1B. Igadi Ltd is headquartered on US 40 in Tabernash and has dispensaries located in Central City, Idaho Springs, Lafayette and Nederland. 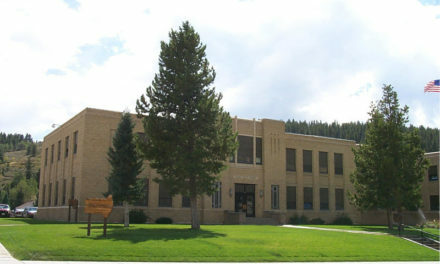 With a staff of 40 employees in the Tabernash location, it is the largest business of its type in Grand County. It is also the only marijuana cultivation operation in the county. David Michel spoke with the Winter Park Times about his concerns with Ballot Measures 1A and 1B. Aside from the concerns with the revenue estimates Michel voiced at the October 9th BOCC meeting, Michel told us that Igadi is limited in the amount of marijuana they are able to produce, based upon the building’s square footage and licensure. “The number is not going to go up. We only have so much space”, said Michel. The ballots are now in the mail and should arrive any day. The marijuana industry is still in its infancy and what happens five or ten years from now is pretty much anyone’s guess. It is now up to the voters to choose what makes the best sense for the residents, visitors and local businesses of Grand County for now and into the future. To listen to the meetings and learn more, visit co.grand.us.